I'm not sure what is going on with Instagram. But within the past 14 days I have received over 12 men (fake) wanting to get to know me. I have been very aware of the romance scams for two years now, so I didn't fall for any of these idiots words. 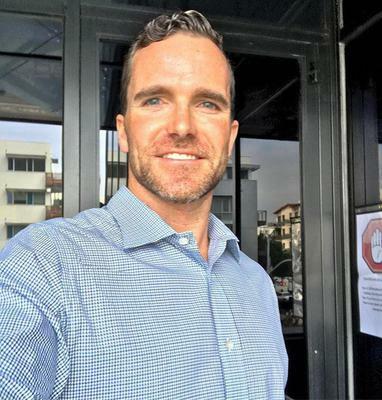 One told me he was a contract architect working in Batavia, New York and was getting ready to close a huge contract with the Canadian Embassy. 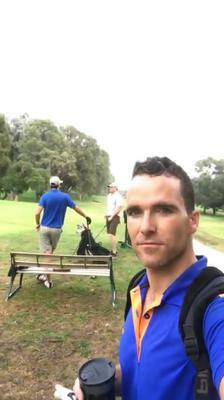 He goes by Joseph Martin - Instagram is joe_mart01. He claims to be from Australia. I played his game for a week to see how long it would take him to ask me for money, he asked within 4 days for $1000.00 in Itunes cards. He told me his credit card had been stolen and asked me if I could help him by buying them for him in increments of $100.00. Other scammers that I blocked are: iam_yungprince01, colemanharry272 (he claims to be a civl engineer), kyleward54 (he claims to be on a peacekeeping mission) codesteven4 (another army guy), jeffreybenjamin1 (another on a peacekeeping mission). 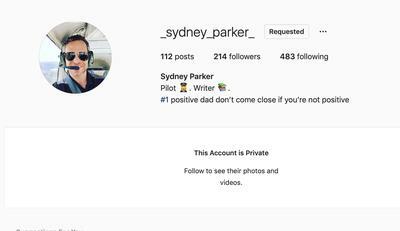 BUT HERE'S THE BEST ONE: _SYDNEY_PARKER_ Claims to be a pilot, writer and the #1 Positive Dad. He tells you he is from San Diego and owns an aviation company. He has a fleet of five jets, a daughter named Ashley and his wife passed away from breast cancer 7 years ago. He even posts a picture of his "wife" and pictures of his "daughter". But if you look close one little girl has blond and in the other it is black and curly. hangouts but it only lasts less than 20 seconds because it is a recording. But he does slip. He tells you his accent is from all the travel that he does but it is definitely from Nigeria. He calls you "Dear". NO American Male under the age of 60 is going to call you dear. His texts are very different than the way he writes his "love letters". The love letters are flawless, his texts are very poor in grammar structure and sometimes very broken english. All signs. He told me he was rich and successful but he hasn't found love because all the women in San Diego just want him for his money and looks. So I played along because I was curious to see how in the hell he was going to ask for money if he was rich. It took him 14 days to play out his role/game. He finally told me he had won a huge aviation contract that would use 7 of his planes. So since he only had 5, he would have to go to China to purchase more planes. He told me he had gone to the bank to get the loan and was able to get all the money except for $13,000.00 and that's when he asked me if I could loan it to him. I started laughing at him. I told him if he was rich and successful $13,000 would be like having change in his pocket. I told him that I had been waiting for the scam and that I was impressed how well and how long he played the game and hung up on him. I'm sure he will change the name. But I'm uploading a couple of the pictures he sent as well as his Instagram page. And one of Joseph Martin. The others were really dumb and you could tell by their broken English that they were fake right away. Sydney Parker and Joseph Martin are a little better at trying to scam. This was well written, and a great warning to others. Please do not share your own pics with these guys or girls, because they turn around and try to scam someone else with your pics.